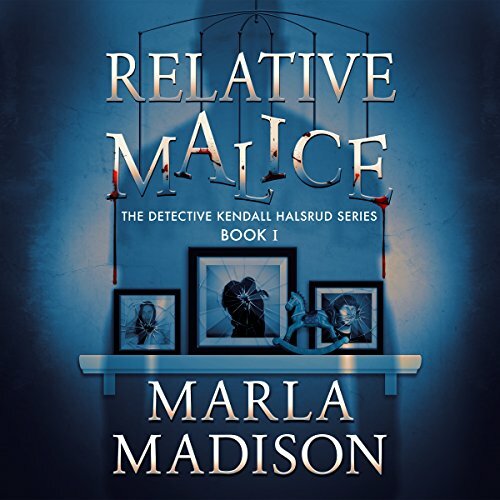 Relative Malice, her second book begins the Detective Kendall Halsrud series. Iced Malice is the second book of that series, Promise of Malice the third, and the fourth is Season of Malice. Marla is a retired Federal Mediator and she lives on Prairie Lake in Northwestern Wisconsin with her significant other, Terry, a beloved shelter dog, Skygge, and Poncho, an opinionated feline from the same shelter. 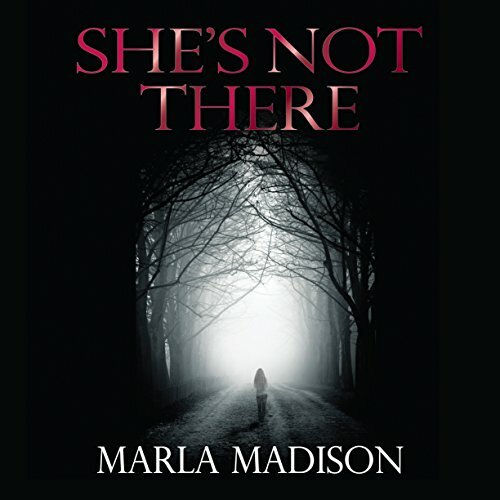 Also an avid reader of suspense, some of Marla's favorite authors are Tana French, Lisa Gardner, Jeffrey Deaver, Jonathan Kellerman, James Patterson, Tess Gerritson, and Tami Hoag.  When not reading or writing, Marla enjoys hanging out with other area authors, playing duplicate bridge, golfing, and going on long walks with her dog. Great and I do mean great read!